It sounds like a disaster or a lead to a pee-your-pants funny joke. However, it was such a fun adventure! It is amazing to watch children experience the world with innocence and wonder. We have always taken family vacations so knew we wanted to keep the tradition going even when our family suddenly grew. 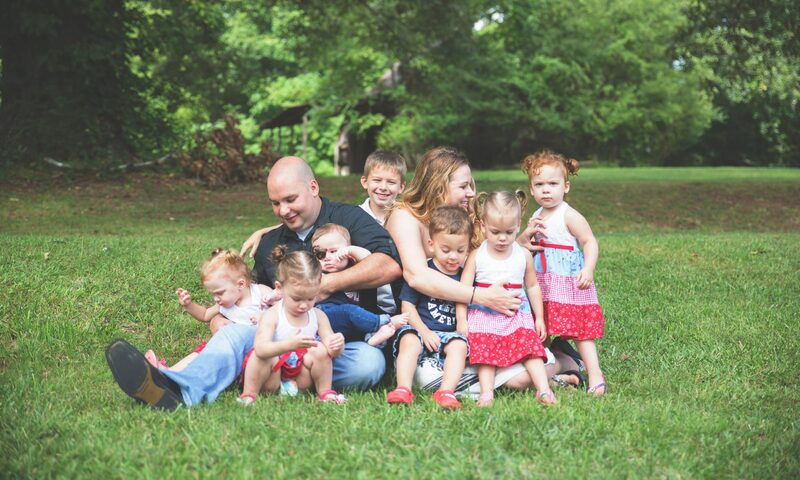 So far, the quintuplets have traveled a lot in their first 2 years! 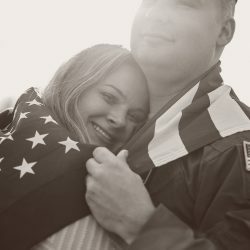 They started with one flight in-utero at 20 weeks from NJ to AZ. Since birth, they have went on four (yes, FOUR) cross-country, road trips from AZ to GA, a beach vacation to San Diego, a trip to Texas, a trip to Arkansas, countless day trips, and now a trip to Florida! I normally take them alone on road trips so was loving having my Mom, and Michael on the vacation. I have to admit this was our smoothest trip yet! Check out our first day of traveling as we ventured to have the kids meet their Great Grandma, be tourists, and find our rental home for the week. Next PostNext “Disney World- Here we come!” – Day 2 of our vacation!